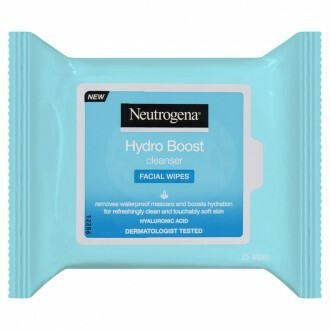 Face wipes make caring for your skin a breeze! As with all skincare products, it’s easy to find a product suited to your skin type at Priceline Pharmacy. 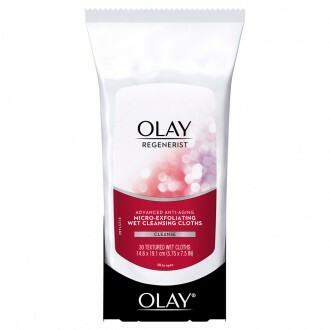 We stock cleaning wipes for all skin types from oily and sensitive skin to dry or normal skin. 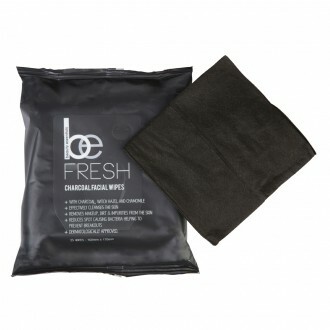 Some face wipes are intended purely for cleansing while others can also be used to exfoliate. 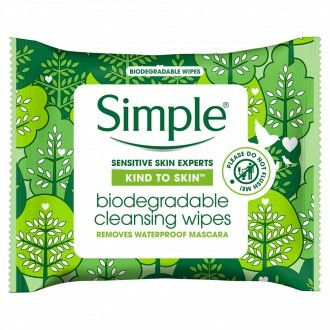 Facial wipes are ideal for traveling in general, but some brands also stock mini packs, perfect for weekends away or just for throwing in your handbag. 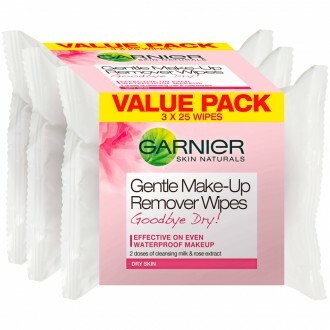 Explore the range of facial wipes at Priceline Pharmacy today.